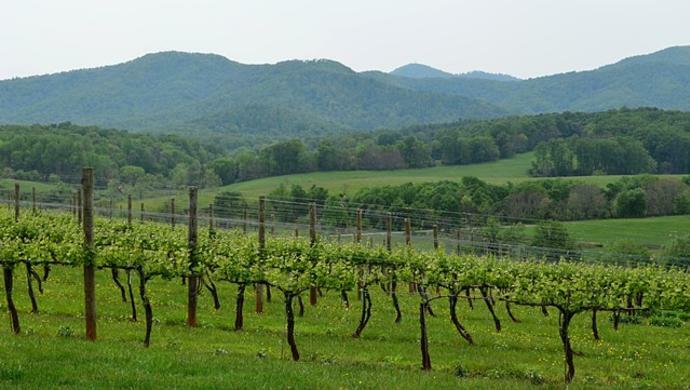 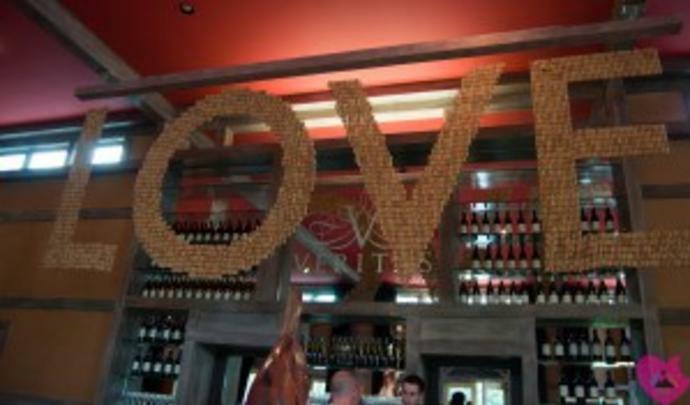 Architectural Digest recently deemed the Charlottesville area as one of & U.S. Wine Regions Giving Napa a Serious Run for Its Money. 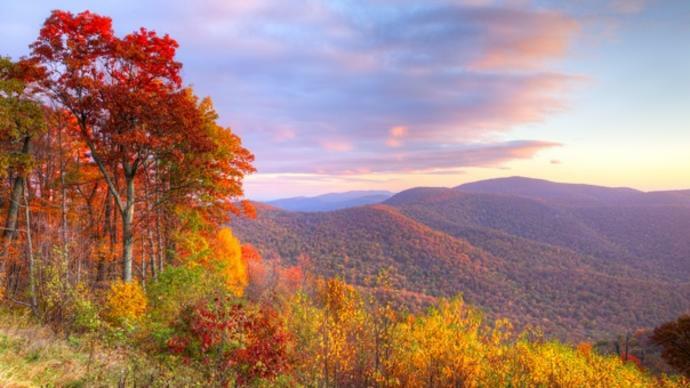 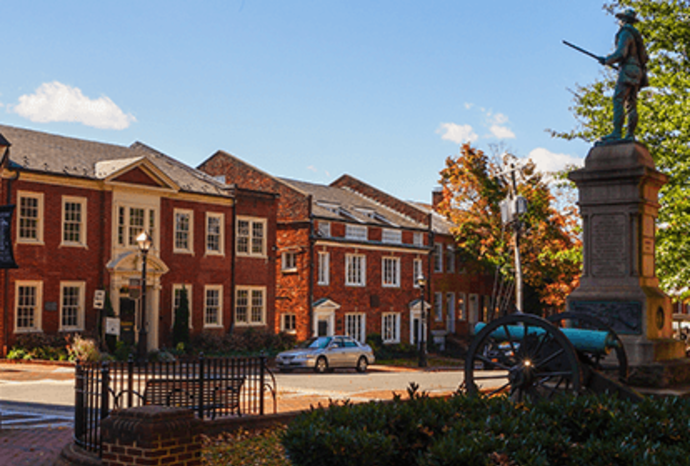 McCool Travel recently highlighted 8 Great Things to Do in Charlottesville Virginia, based on several trips to the area. 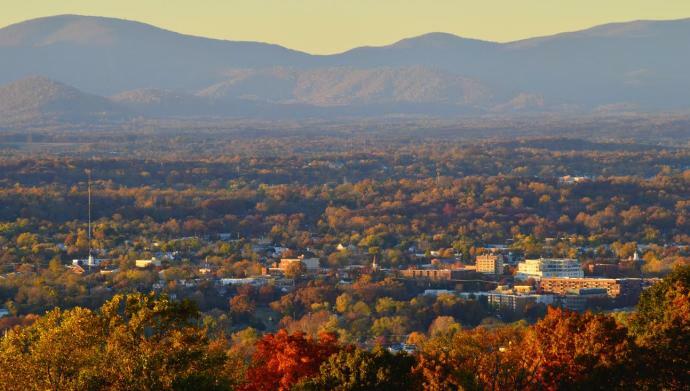 Charlottesville was recently named one of the 5 Most Gorgeous College Towns in America by Make It Better, citing the mountains, excellent food, and the Virginia Film Festival. 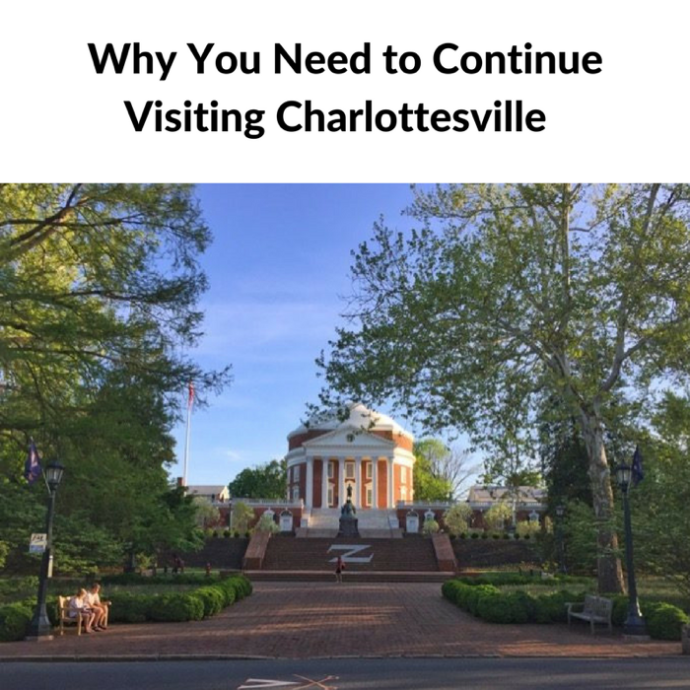 Adventure Mom recently spoke with Bri Belanger-Warner of the Charlottesville Albemarle Convention & Visitors Bureau to find out why people should continue visiting Charlottesville and the surrounding area. 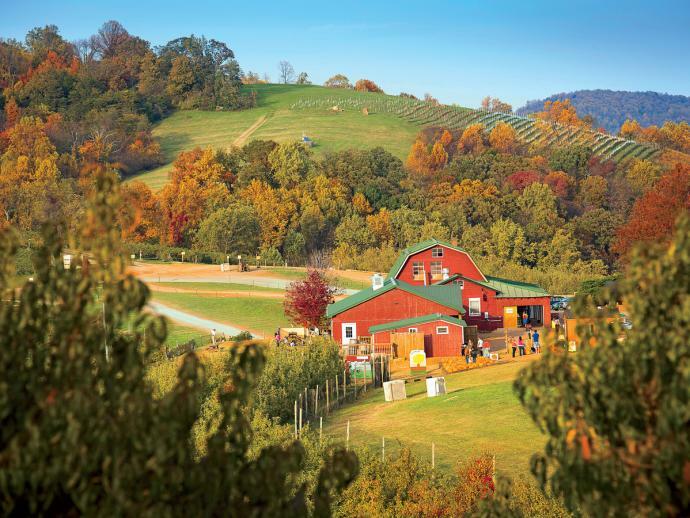 Southern Living recently highlighted the Charlottesville area as a destination for an Apple Country Road Trip. 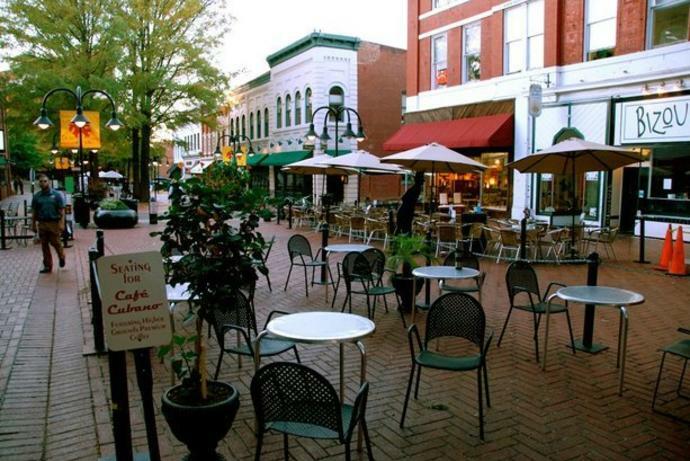 Cheapism has recognized Charlottesville as a College Town that Parents Won&apos;t Want to Leave, mentioning the area&apos;s theaters, craft breweries, Shenandoah National Park and the Downtown Mall. 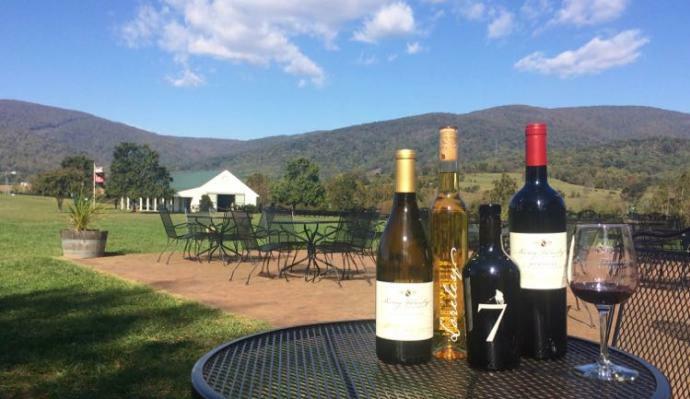 Live Laugh Chew recently spent 3 days in the Charlottesville region, and highlighted their picks for the perfect long weekend in the area.